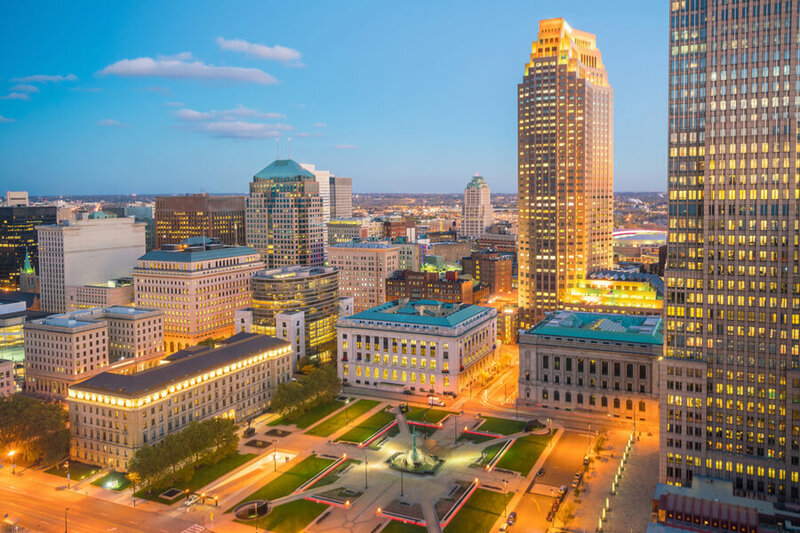 Located in the city of Cleveland, Ohio, The Ed Keating Center is a transitional care and sober living facility for adult men and women who are financially challenged and looking to overcome substance abuse or chemical dependency issues. The sober living organization was founded by Dennis Eckersley, Jack Mulhall, and Phyllis Eisele-Curran more than twenty years ago. Phyllis and Jack initially worked together at a rehab center called Stella Maris, not far from downtown Cleveland. They both created Freedom House in 1991 after leaving Stella Maris. Dennis Eckersley, a Baseball-Hall-of-Fame Pitcher, joined forces with the team seven years later to bring The Ed Keating Center to life. The sober living facility was named after Edward J. Keating, a renowned sports agent who overcame his alcoholism and provided shelter and sober living to persons dealing with drug and alcohol addiction. The organization based, and still bases, their values on providing treatment services to persons who might not be able to afford it. The organization operates three not-for-profit sober living centers which accommodate almost 150 adult men and women at a time. The center has three sober living facilities. The Rock, a male-only sober living facility, can accommodate up to 85 adult men in its old-hospital looking, brick building. The program lasts for about three months. Jones Road, another male-only building, can accommodate up to 85 men and was the original sober living facility. Jean Marie House, the sober living center for females, can accommodate up to 35 clients. The housing units are set up in dorm-style and clients sleep in bunk beds. Residents are served hot meals thrice daily. The center’s program consists of an in-house rehab program which lasts for three months. Participants of this program attend group meetings overseen by well-trained recovering alcoholics. Clients are required to attend 12-step meetings each night and must get a sponsor. The three-quarter house program is the next step for patients after completing the in-house program. Clients will still be part of the facility’s supervised program but will work so as to help themselves financially. Clients are required to attend seven 12-step meetings each week and compulsory aftercare meetings per week. The Ed Keating Center is free for all clients interested in taking part in this program. Clients are advised to contact the facility for more information on admission and verification. The facility offers a work release program for men registered at the facility. Criminal justice clients or clients ordered by the law live in a well-structured, sober environment while receiving treatment, instead of remaining in jail. This program allows such individuals permission to attend 12-step meetings in the evening and go to work as well. All proceeds gotten from this work release program are used to manage and subsidize the operations of other sober living facilities under the organization. In entirety, the facility offers very structured practices to clients seeking recovery from substance abuse disorders. As an old timer with decades of sobriety living, the founder, Jack Mulhall was well-known and loved before dying at the age of 86. The program offered by the center has saved many lives and gave individuals a new way of life. Sterling Wagner – Executive Director.